This year, the Wyoming Creative Arts Community in Wyoming, MN is holding their first big show in their converted church. 97 people applied to this juried show, 69 got in and 14 won prizes. I’m pleased to announce that I was in all 3 groups! 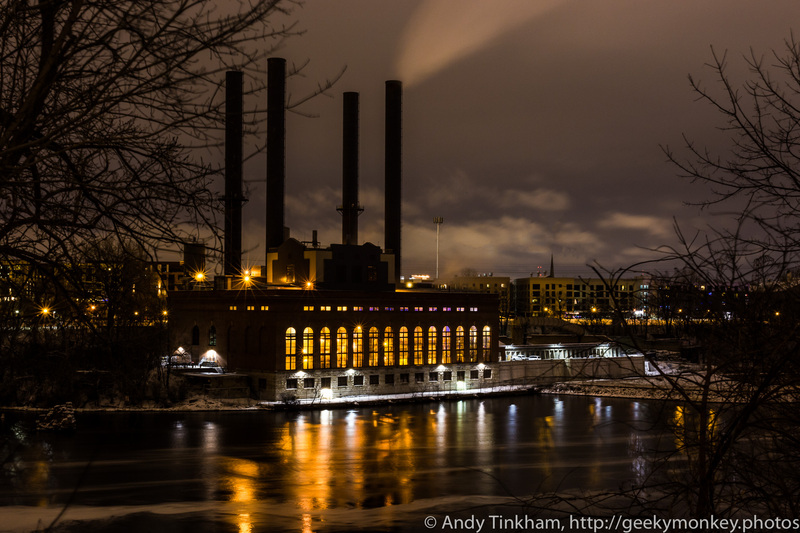 My image, Power Plant at Night, was accepted into the show, and I received an Award of Artistic Excellence for it! The show runs all through September at the Hallberg Center for the Arts in Wyoming, MN. The Center is open Tuesday-Friday from 4-8PM and Saturdays from 12-4 for the duration of the show. Stop by and see my piece and the other 68 beautiful pieces of art if you get the chance – there’s a lot of gorgeous art on display during the show! Thank you to WCAC, and the three judges for giving me this opportunity and recognition!